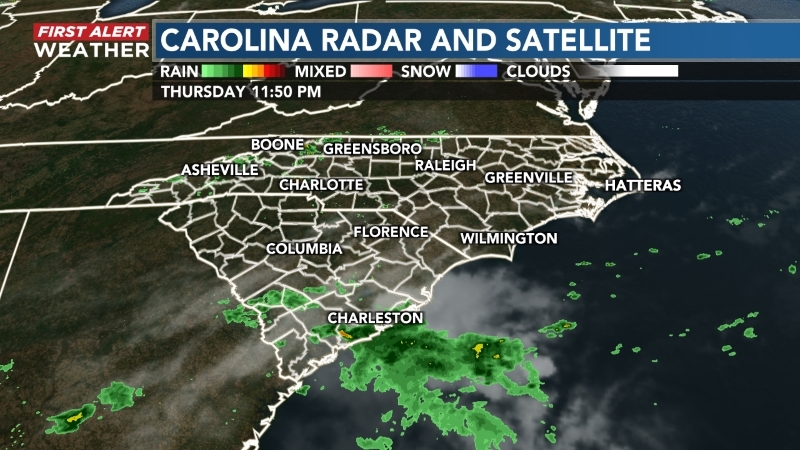 WILMINGTON, NC (WECT) - A professor from the University of North Carolina at Wilmington spent years researching an underwater volcano in the Pacific Ocean. Dr. Scott Nooner joined First at Four to tell a little bit about his time he spent studying the Axial Seamount. 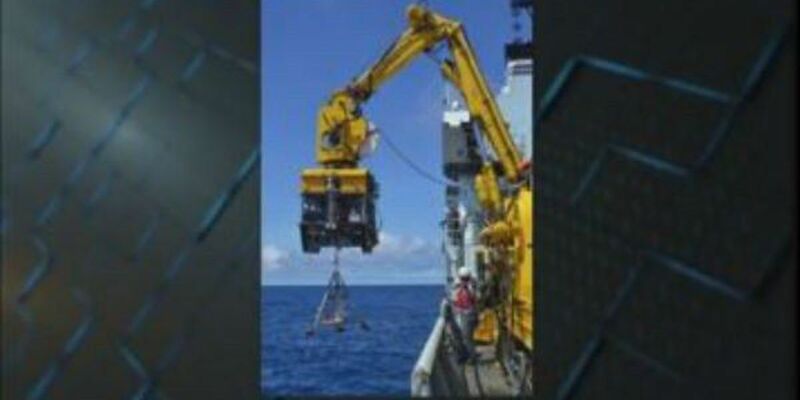 Geology associate professor Dr. Nooner and fellow researchers from Oregon State University along with NOAA's Pacific Marine Environmental Laboratory spent years studying the underwater volcano Axial Seamount. The underwater volcano is located about 300 miles off the coast of Oregon and Washington. The team successfully forecast its 2015 eruption after observing how the volcano inflates and deflates like a balloon as it responds to magma being fed to it. Dr. Nooner and Oregon State geologist recently presented their findings at the American Geophysical Union fall meeting and in two scientific publications.